Ten days is all Mike Thompson needed to receive the first return from his investment in a new SkyTrak launch monitor. Playing in a Virginia State Golf Association’s Senior Open qualifier, on a Meadowbrook Country Club course he had never seen before last year, Thompson, of Richmond, Va., fired a 67 to win the qualifier. The score was also the lowest of the six qualifiers around the state. “I know I found something in my swing because of my using the SkyTrak, there is just no doubt,” said Thompson of the personal launch monitor, game improvement and golf simulation system. Thompson initially purchased the basic SkyTrak, which retails for $1,999. He has since added the Game Improvement and Play and Improve packages, which are $99.95 and $199.95, respectively, per year. SkyTrak is a simple black box that is about the size of a thick novel and captures thousands of data points as a club makes impact with the golf ball. The system determines the ball’s rate of speed, launch angle, back and sidespin and side angle. Coupled with the various packages, the system becomes a game changer in many regards. 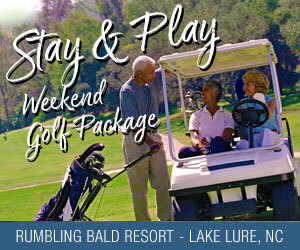 A golfer can customize the wind, weather and altitude; can select easy, medium and hard targets to hit on the range; and can create challenges such as long drive and closest to the pin contests. Since partnering with World Golf Tour in early 2015, SkyTrak has also reached agreements with The Golf Club, Jack Nicklaus Perfect Golf and TruGolf (e6) to expand its reach through golf simulators. That reach allows a golfer to virtually play some of the world’s greatest courses or gives them the tools to design their own courses. Thompson’s testimony validates what Don Thorup, president of Winston-Salem-based SportTrak, envisions SkyTrak being — that of being an affordable, accurate and extremely diverse system. Considering that SkyTrak provides professional-grade analytics, along with the ability to practice and play in the comfort of a home or garage — anywhere a club can be swung comfortably — an obvious question is, why even go to the golf course any more? Thorup uses the analogy of SkyTrak being no different than a basketball goal in the driveway. The goal affords an easy opportunity to practice, but does not take away from the actually playing experience. Thompson has his SkyTrak set up in his garage. For the longest time, Thompson eyed owning a TrackMan Golf launch monitor — what is considered the gold standard of launch monitors — but there was one problem, the nearly $20,000 price tag. 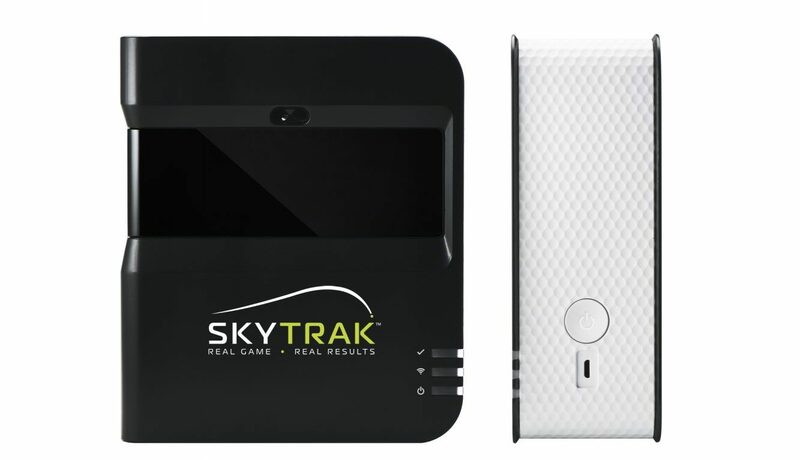 Since SportTrak and SkyGolf merged their respective expertise in November 2014 to create SkyTrak, it has become an affordable option. SkyTrak continues to evolve, as well. While Thorup coyly sidestepped what improvements may be in the future, he was willing to trumpet the recently released Skills Assessment feature to the Game Improvement category. Up to 10 target stations can be created and a golfer can work through the bag, hitting as many shots at each station. Each shot is tracked and a report is generated with the results for green accuracy, consistency and shot dispersion, and tendencies. The data identifies strengths and weaknesses in a golfer’s game. Thompson wasted no time in adding the Skills Assessment, which debuted in early September, to his system. Those words are also music to Thorup’s ears.